EXCLUSIVE: Who is helping Diamond and Silk? 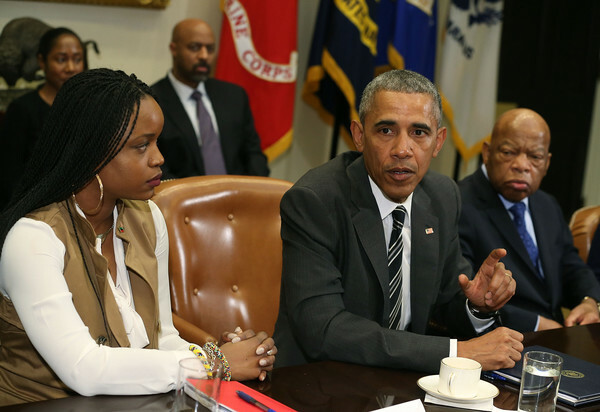 You are here: Home / *Articles of the Bound* / EXCLUSIVE: Who is helping Diamond and Silk? 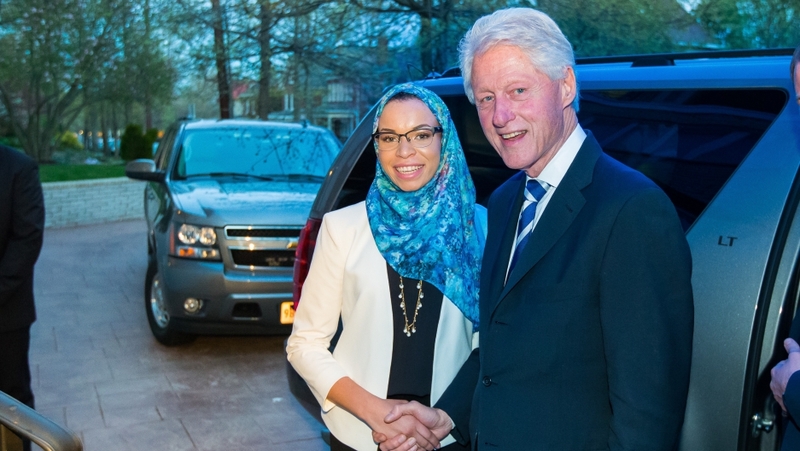 In an update to supporters, the pair tweeted a letter referencing Facebook employee Neil Potts, who, along with Facebook Chief Operating Officer (COO) Sheryl Sandberg met with leftist activists Deray Mckesson, Blair Imani, Brittany Packnett, Sam White, Samuel Sinyangwe and others to discuss “safety, activism, Russia, & a host of ideas about moving forward” in October last year. 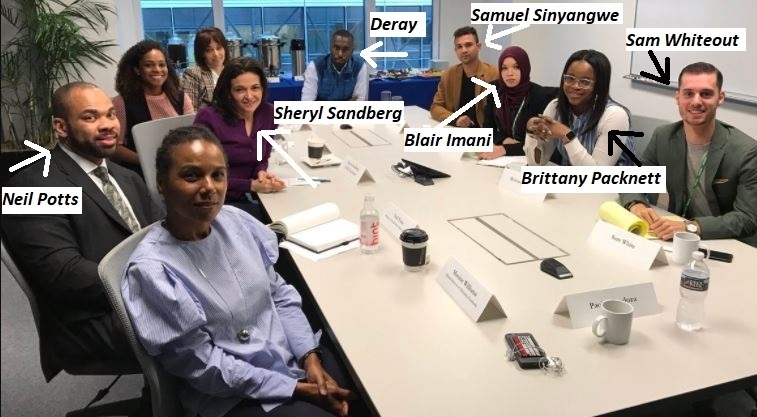 A quick Twitter search showed Neil Potts, referenced in Facebook’s letter to Diamond and Silk, at a meeting with highly partisan activists including Deray on October 13 2017. 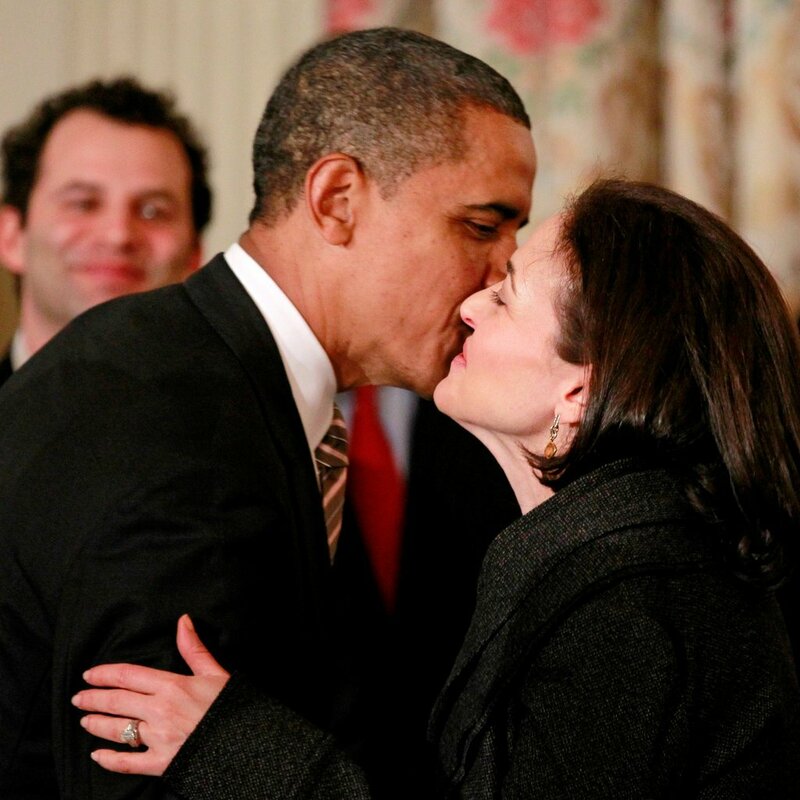 Facebook COO Sheryl K. Sandberg formerly endorsed Hillary Clinton for President and even shared “research” with Hillary’s campaign, as was revealed by emails published by Wikileaks. 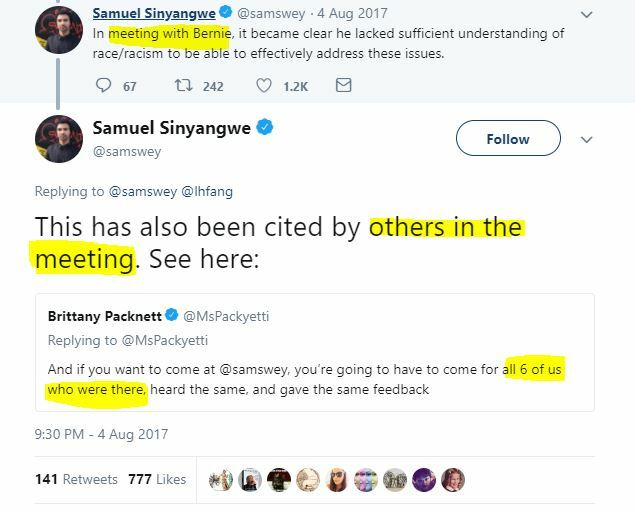 On 9 Aug 2017, Samuel Sinyangwe tweeted about a meeting he and five others, including Brittany Packnett, had with then-presidential candidate Bernie Sanders. It should be noted that Facebook COO Sheryl Sandberg officially endorsed Hillary Clinton for president in 2016 and was revealed by emails posted by Wikileaks to have shared research with the Clinton campaign. This is worth repeating. 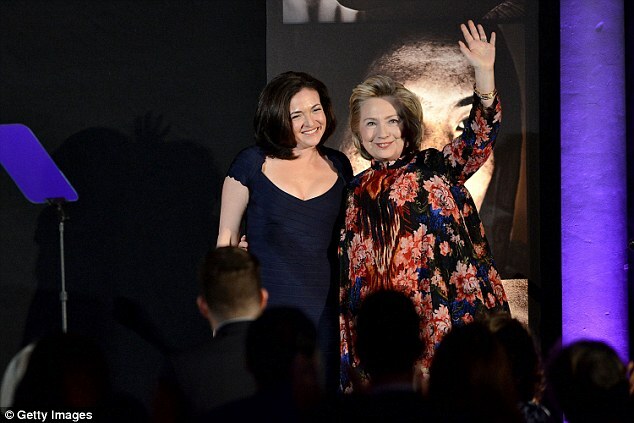 Facebook COO Sheryl Sandberg, whose net worth is 1.54 billion USD, shared “research” with Hillary Clinton’s cronies. While it is unclear whether Sandberg gained that “research” from Facebook, it would not be a stretch to make such an assumption.